Gwyneth Harold Davidson: Level mek we settle the argument! Level mek we settle the argument! 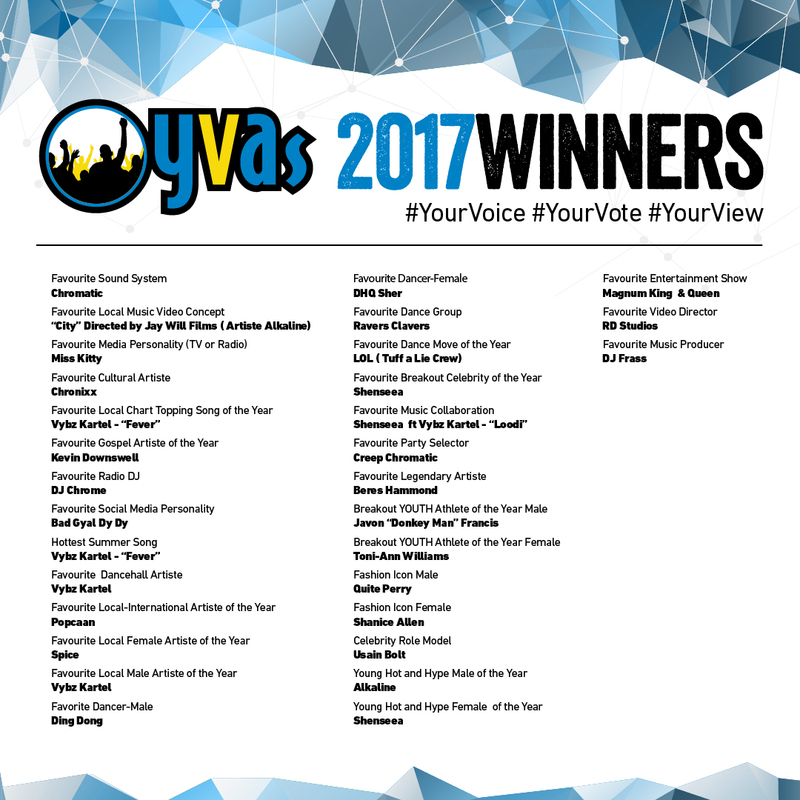 The 2018 launch of the Your View Awards on January 11. 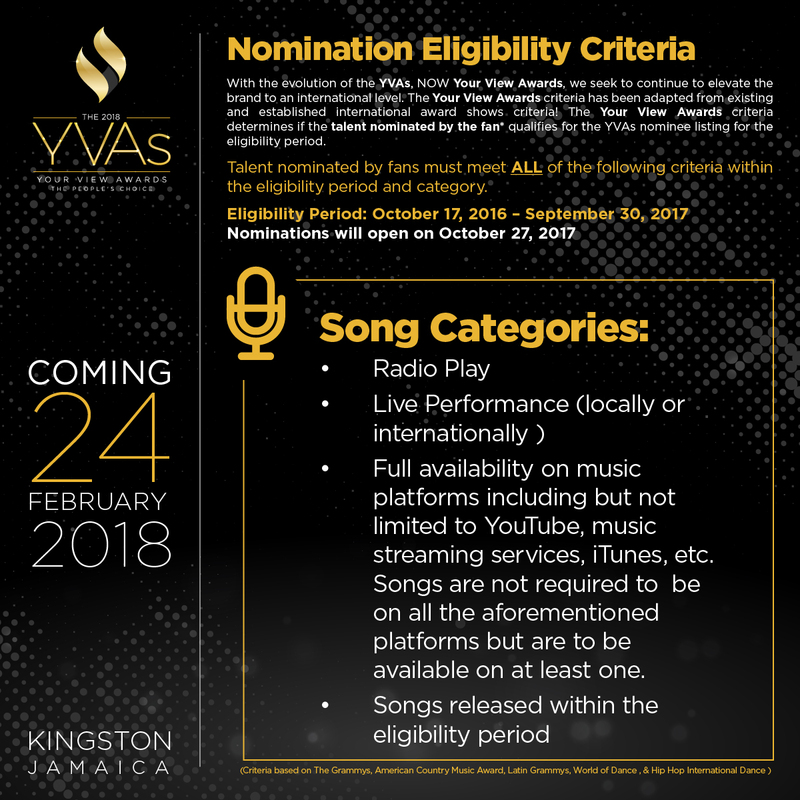 The rules eligibility criteria now say that a nominee in the song category must meet criteria including "live performance" October 17 2016 to September 30 2017. This rule excludes incarcerated persons. Best wishes to the visionary organisers and their sponsors CHASE Fund, TVJ, iCool, Jamaica Observer, Main Event, JPS, NCB, Phase 3, Zip 103 FM, Candy Craze. 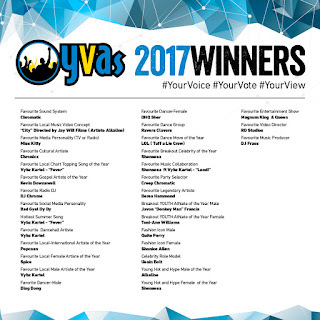 The February 18, 2017 staging of the celebrated Youth View Awards (now called Your View Awards) has found itself in an inelegant situation because its selection process awarded the Favourite Local Artiste of the Year (Male) and four other awards to someone who corrupts public officials in the field of national security, and this led to outrage from sections of the public. The off-album single Round Corna was released in October 2016 as a diss track insulting the current leading artiste "blind bwoy” (time code 1:51) who was not popular in 2011. 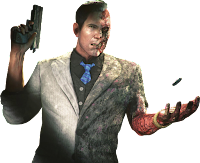 I agree with the reviewer of the Boomshots article which closed, "Despite the impossible odds, he moves with complete confidence, secure in the knowledge that his loyal subjects would follow him all the way to the gates of hell." The YVA took a left wing defence to the public outrage over their disregard for what many see as clear family resemblance of corruption. 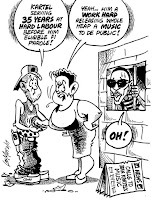 They found a narrow space to pass the ball with the quote "we support all artistes", suggesting that the natural arbiter of the matter was the Broadcasting Commission, the matter was dribbled briefly by the Jamaica Observer. 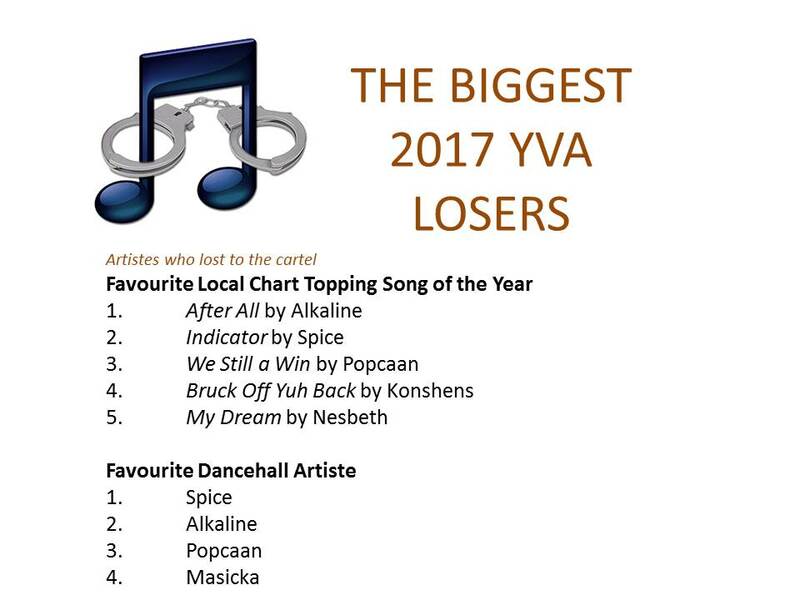 On February 23, 2017 The Jamaica Observer, a sponsor of the event and one of the newspapers of record for Jamaica, made a move for the net and said in its Editorial "We find it difficult to argue with that view from the (YVA) organisers." The Editorial ends, "Only the young can enjoy youth." 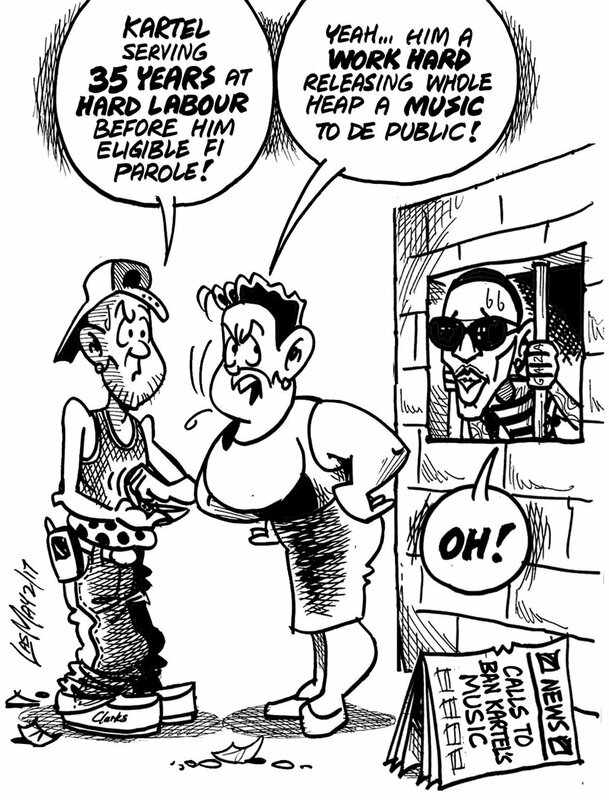 That same day, The Broadcasting Commission of Jamaica also took a header for the goal through a news release saying that it had met with its fellow public agency, the Department of Correctional Services, and concluded that "as it concerns convicts, their privilege or ability to create music whilst incarcerated is governed by correctional rules". It was a creditable attempt that was appreciated by the YVA fan base. 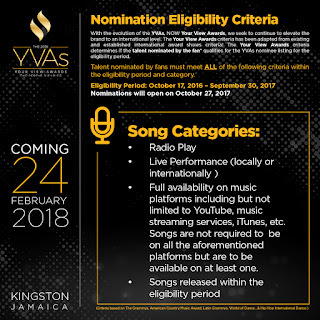 The Jamaica Association of Composers and Authors (JACAP) was not called up for the match, but had a right to be on the field, to clarify if the album was produced by one of it's members, and whether information submitted to them under Rule 4 was in good order. This is relevant in making a decision whether recordings make it on playlists. 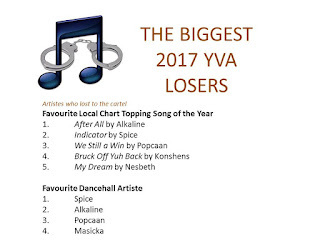 The other supporting player who should have been on a starting eleven is the Television Jamaica programme Entertainment Report which has the current weekly countdown of top ten on the local charts. Some questions could include, "Are the selections registered with JCAP? 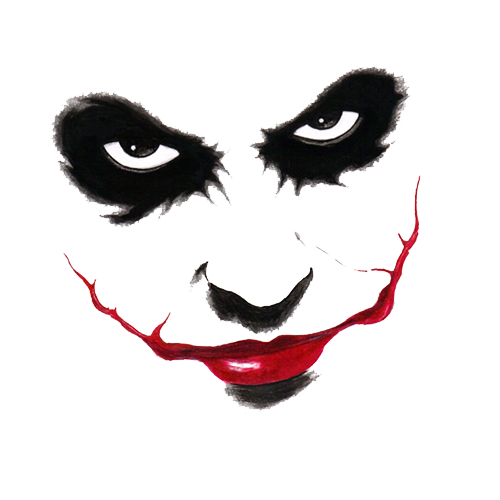 "; "From what data is the countdown derived?" I could be at fault for posing such questions as perhaps the answers are public knowledge, but I am not aware as I had not been following the programmes. The Chairman of the Jamaica Federation of Corrections did make the starting side however as a surprise call-up four days later when he spoke to a radio station on February 28, "Recent recordings are coming out from behind the bars, but as I said before, it must be done in a structured way, it has not been structured, and therefore if it is not structured, it is not legal". 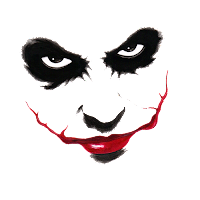 Among the many wonderful Jamaican proverbs this one I think applies to this situation: If fish come up from down a river bottom and tell you seh shark down deh, believe im. February 28, 2017: The Minister of State in the Ministry of National Security took control of the game with a fast break by accepting that there was a serious problem when he said, "What now exists is a dysfunctional system,where we have to contend with contraband entering our correctional facilities and the allegations of complicity of our staff in this matter. This poses a potential threat to our national security and to our efforts to redefine and transform the Department of Correctional Services”. He created some damage, but the ball reached a defender and not a forward attack. 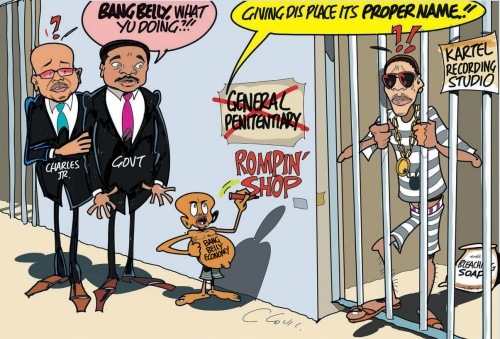 March 2, 2017: Despite the minister's acceptance, the Gleaner publishes the Commissioner of Corrections stepping sideways, perhaps to avoid an offside, saying, "These are allegations that you hear, I would have heard them on the news, and there are suggestions that it could be happening, but in terms of pinning persons down, having concrete evidence, we don't." The ministry with responsibility for national security tackled his own defender and followed up its statement on March 5 with the announcement "We have assembled all the key recommendations in a structured matrix, delegated specific responsibilities and are renewing responsibilities and are reviewing budget allocations to advance the process of stamping out corruption and criminal activity in our correctional facilities." Altogether, the lauding of illicit recordings that have made their way into the legal economy continues and the acceptance of such material for prestigious awards and selecting tracks for playlists in dancehalls and on bandstands is watering and fertilizing the playing field for more of this kind of crime to flourish. Airbrushing criminality at a youth event by saying we "support all artists" can be compared to looking the other way while crime photobombs your beautiful stadium selfies. In 2013, the collaborator of the autobiography of the artiste in an open letter to the then Minister of National Security said 'scamming” has been reported as a problem in Jamaica since 2006, whilst the little known song “Reparation,” only started being played in the public domain in the summer of 2012'. The collaborator also said in that letter "a potential juror may be influenced to convict Adidja Palmer for a song Vybz Kartel did about an aspect of Jamaican life,"
This shows that there are persons who are ahead of the law, proposing that the stage persona has a separate legal identity from the individual. When the match seemed to be settling down for a draw, the referee "Magnum New Rules March 25", allowed a penalty kick that was rewarded by a goal as described by Andre Williams of The Star. "The customary juggling between performances was provided by Coppershot, Rebel T, DJ Banka and Team Shella. 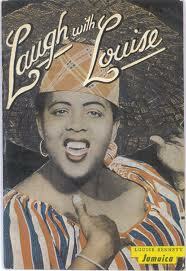 This, to the amusement of many patrons, was skilfully crafted, as no songs from Gaza affiliated artistes were played." And the final outcome of the beautiful game? A fog descended on the field rendering low visibility, and it was called off before the end of full time, and without a decision. What is clear is that the artiste on the track Don't Know Someone is upset, "So all my time just gone, all these years, them waste it; me can't get back the time?" but he has found a way to be on the field. Fifteen days after the YVAs, the finals of the Jamaica Invitational Badminton Championships was held in the same venue, the National Indoor Sports Centre. A vocal and enthusiastic group of badminton teens and young adults were enjoying themselves. Slovakia and India were warming up for the men's doubles when the selector decided to turn up the excitement and he put on a dancehall recording that was met with loud shouts of "No! no!" and arms clearly signalling a wipe-out. It was a scammer chune, and they would have none of it. Badminton youth stood up for something decent, they rock.